PRICE 0 to 50.000 ? 50.000 to 100.000 ? 100.000 to 200.000 ? 200.000 to 300.000 ? 300.000 to 400.000 ? 400.000 to 500.000 ? More than 500.000 ? 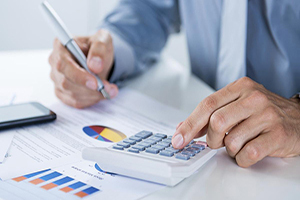 Key Star, a pioneer real estate company, is formed by a young and qualified team of professional experts. Our prestige is backed by fifteen years of experience and a multitude of satisfied customers, because in Key Star "you have the attention you deserve". 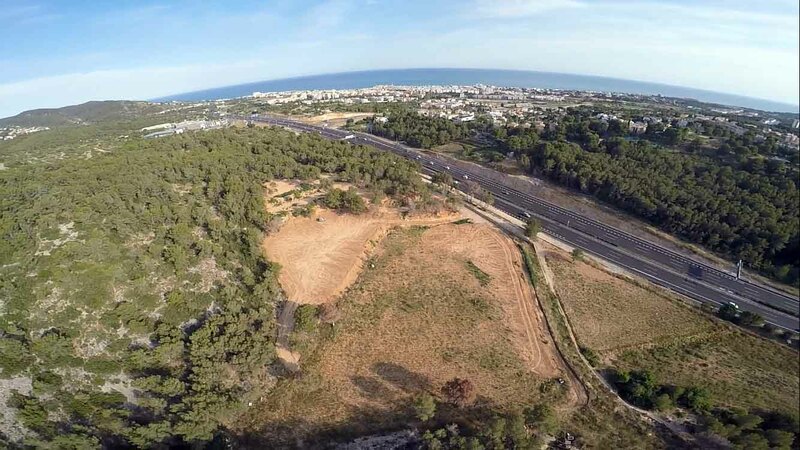 We have a wide portfolio of properties in the Garraf area, mainly in Sitges. Houses, apartments, flats, offices, industrial buildings, land. If we do not have the property you are looking for, we are looking for you. 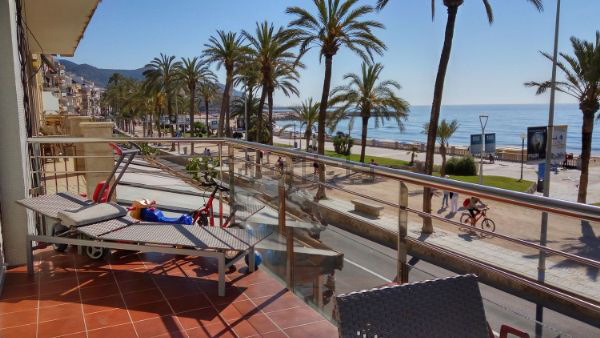 Key Star Sitges is looking for properties in this area to offer its clients. If you are the owner, we can assist you in the necessary steps for the sale or rental of your property. Consult Us. 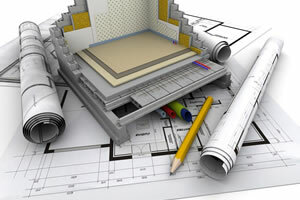 We have highly qualified architects. Ask us any project you may have in mind and we will help you carry it out. 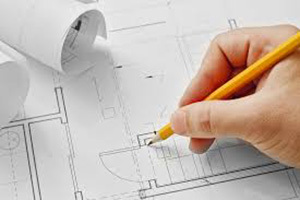 We offer an integral service of reforms for your home or commercial premises. You just have to tell us your idea and we will make it happen. Do you want to know the real value of your property? 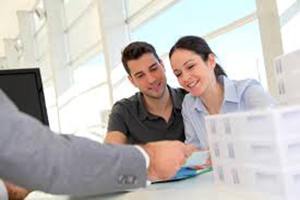 We have professional appraisers with extensive experience in real estate. Real valuations. We offer after-sales and postal services. Maintenance and cleaning of your home, local, parking or community of neighbors. Insurance. Apartment 1 line of sea for sale, so it has the same charm, the same comfort and the same attraction of being in a central and quiet enclave of all Sitges. This apartment ..
For sale, super bright apartment located in Vinyet in 3 sea line, so it has the same charm, the same comfort and the same attraction of being in a privileged area of Sitg .. Apartment for sale located in the sector of the Bobila, so it has the same charm, the same comfort and the same attraction of being in a quiet enclave of Sitges. This apa ..
offer local, storage or large garage for sale in central zone, needs to reform a little. Many possibilities. Electrical installation all in perfect condition. Ideal for n ..
Local warehouse in central area, ideal storage room or large garage .. Parking space for sale in central area, near ambulatori. In total 2 parking spaces for sale. ..
Negotiable price, flat in the center village without furniture, 250 meters from the beach foot, so it has the same charm, the same comfort and the same attraction of bein .. Superb furnished and equipped apartment, with internet connection and with a little sea view for rental season from November 2017 (rental month August 2018 for € 4,000.00 ..
furnished flat with internet connection located in the same 1st line of the sea, 30 meters from the beach, so it has the same charm, the same comfort and the same attract ..
Great apartment with sea views located in the urbanization of Vallpineda, so it has the same charm, the same comfort and the same attraction of being close to the beaches ..
Low floor for sale located in the center of town 150mts from the beach, so it has the same charm, the same comfort and the same attractiveness of being in the best area o ..
For sale plot rustic and agricultural land of about 100. 000m2 with water well. It can be grown. no work permit authorization to make a stand. sea views in Sitges. about ..